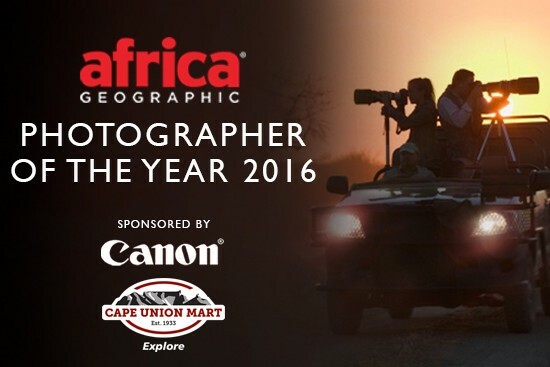 We've reached the final month of submissions for the 2016 Africa Geographic Photographer of the Year competition, brought to you by Canon and Cape Union Mart. 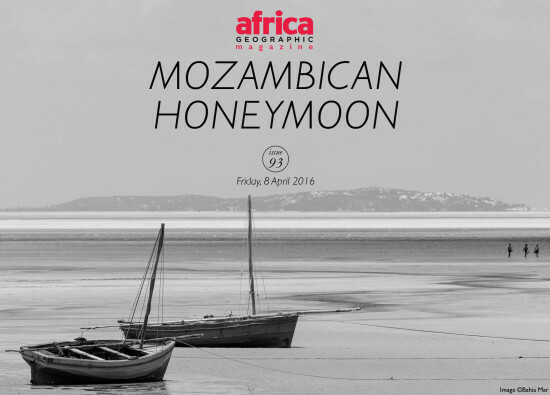 The time has flown faster than a peregrine falcon, but we continue to be dazzled by the unique moments captured across Africa. 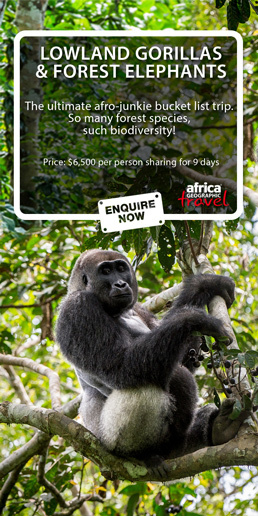 From the chance encounters with wildlife in the bush to aerial shots of our landscapes, we are nothing short of astounded by the richness of life on our continent. Just click on the 'Next' button above each image to make the most of these last few weeks of the competition. And don't hesitate to click here to send us your entries before it's too late. All of these photos are fabulous. Love these pics – especially the two of the lions and then the elephant walking in the water.